Every Premier League starts with a new hope, new desire, new enthusiasm and a fresh beginning. Whereas some players look forward to the campaign to kick start their career, others try to match their levels achieved over the last season. However, there will always be a crop of players whose future will be cast into doubt for one reason or the other. They will be left to rot or will be warming the bench for the entire campaign, yet will not get any game time what so ever. This Premier League season too, which is of growing relevance ahead of next year’s showcase World Cup in Brazil, and we takes a look at three of the players who have become the forgotten men this campaign. The former Fiorentina striker has had a bizarre start to his EPL career. More than a slow start for Jovetic, it has been quite frustrating for a striker of his calibre and quality spending time on the sidelines thanks to his hamstring and calf problems. He has started just one League game which was away at Stoke back in September and since then he has been in oblivion. 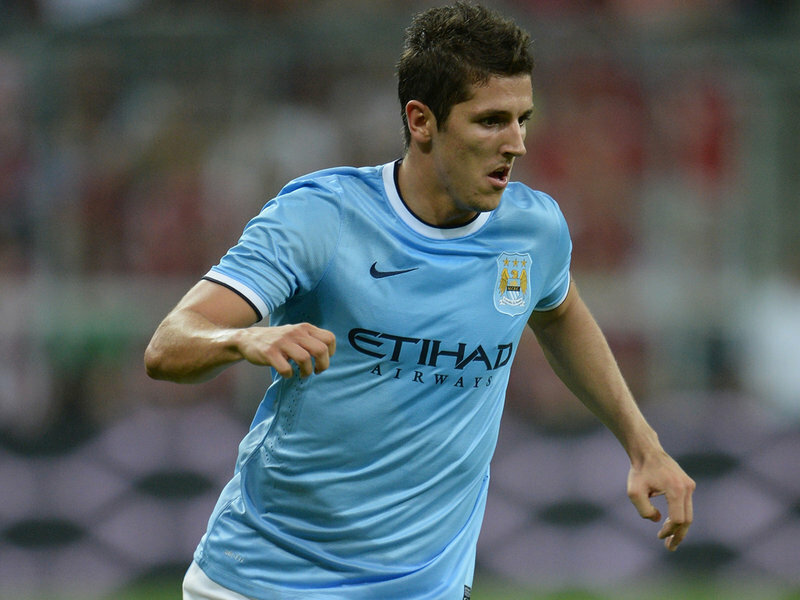 Regarded as one of the best talents across Europe, who can play as a withdrawn centre forward, Jovetic has had limited game time, and whatever time he stayed on the pitch, he has shown dazzling brilliance, clearly indicating that he will suit Pellegrini’s tactical system. Once tipped to reach and scale new heights, Charles N’Zogbia has cut a sorry figure at Villa Park. He joined the Claret and Blue from Wigan in 2009 with a £9.5m price tag but hardly lived up to the billing. With only two starts this season and ruled out till the end of January thanks to an Achilles injury, the French international perhaps needs to force a move away from Villa Park to reignite his career. He has also played for the French National team for a couple of occasions, but failed to stomp his place on the side. Nothing helps a stalled career at 27 when it’s the time to shine. Ever since the arrival of the Uruguayan Coates, much was expected of the talent he possessed but he hardly lived up to the hype. Kenny Dalglish brought him to Anfield for a mere transfer fee from Uruguayn club Nacional and had made a promising start to his Anfield career. However, under Brendan Rodgers, he has had almost no game time and will be frustrated with his injuries at the wrong time of his career. With the arrivals of Thiago Ilori, Sakho and Brendan Rodgers’ system, Coates has fallen down the pecking order at the Merseyside club and it will be interesting to look if he does push for a loan or a permanent move to any of the other clubs in the Premier League clubs or away to a different league.